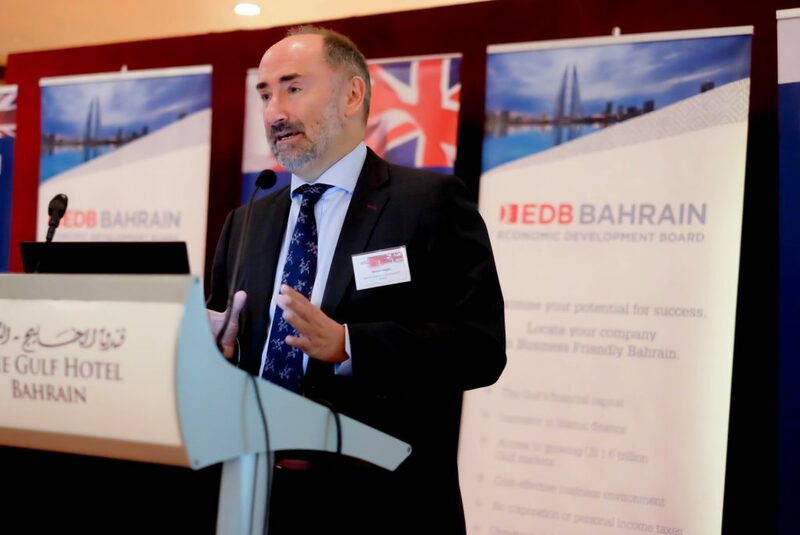 BBBF held its monthly networking lunch event in strategic partnership with the EDB at the Gulf Hotel recently. 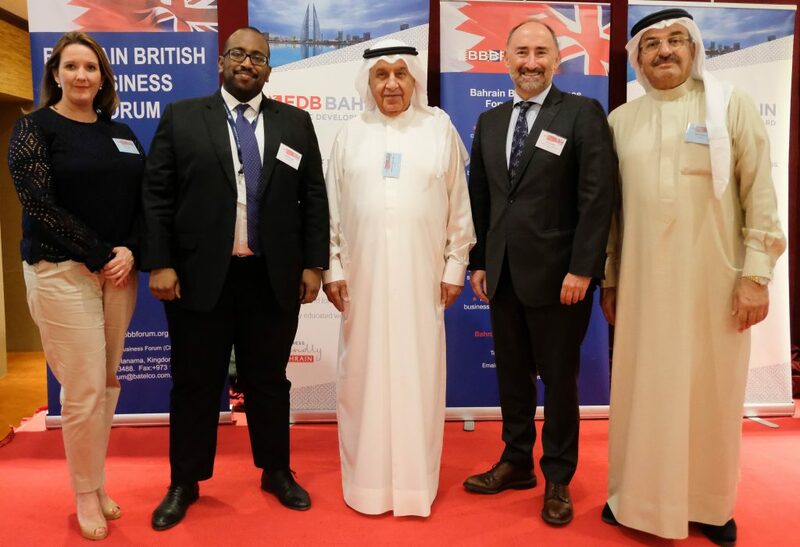 The meeting was chaired by the BBBF Chairman Khalid Al Zayani, OBE, and welcomed keynote speaker Simon Galpin, Manging Director, from the EDB. BBBF members and their guests were given a presentation by Mr. Simon about the latest developments and updates pertaining to the EDB and plans going forward this year to guests and the BBBF members in attendance. 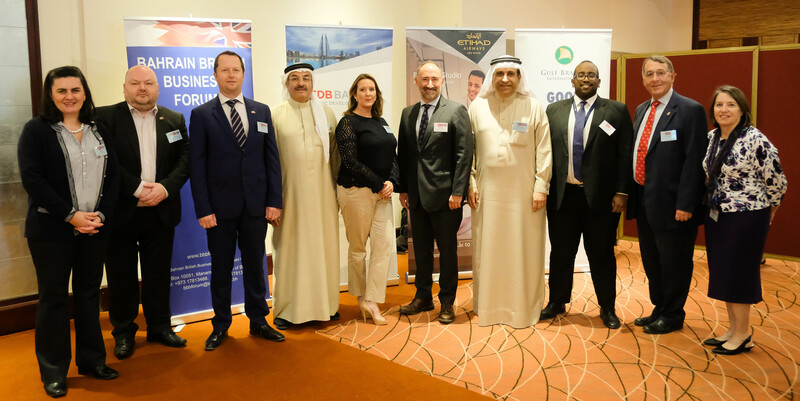 The meeting was well attended by guests and members of the BBBF, leading businessmen and women, who had the opportunity to expand their knowledge and further their understanding of the upcoming economic plans. 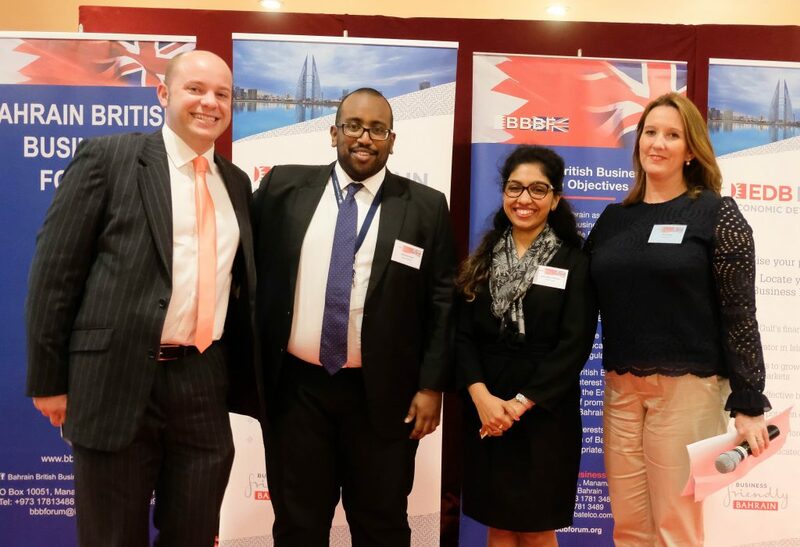 The BBBF is a leading network of businessmen and women in Bahrain. The forum has nine Special Interest Groups covering: oil, gas & energy; hospitality leisure & tourism; construction; banking & financial services; ICT; legal; organisational effectiveness; young professionals and women in business. The SIGs offer members and guests a valuable medium for exchanging industry specific ideas and discussing issues relevant to a particular sector in a more informal setting.